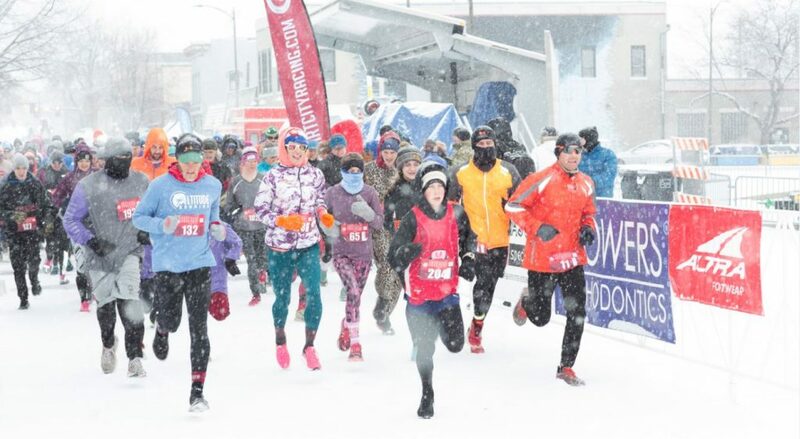 The nation’s Sweetheart City, Loveland, Colorado just got sweeter for Valentine’s Day with the launch of the inaugural Loveland Sweetheart Festival - Love, Locks and Lights. 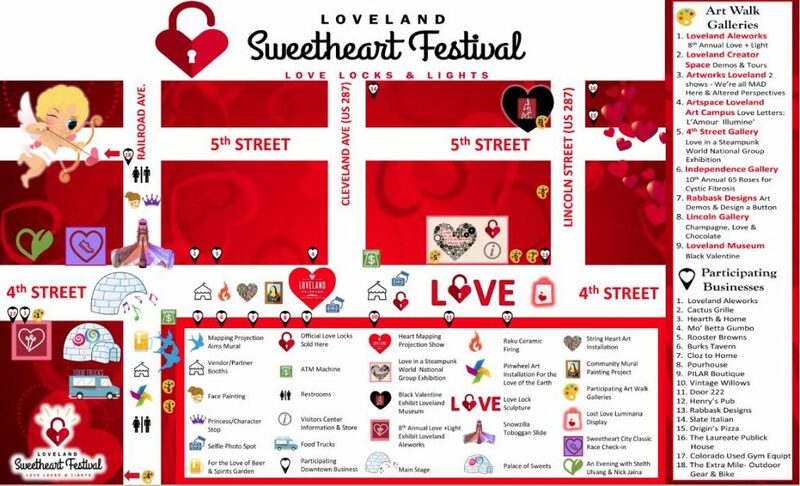 For more than 70 years, Loveland has embraced sweethearts near and far and invites families and lovers across the world to gather in downtown Loveland to celebrate valentine season with love, lights and one of the largest Love Lock sculptures in the U.S. Join us Feb. 8-9, 2019 in downtown Loveland for free fun for the entire family. Activities (purchase of love locks, luminarias, Snowzilla slide, beer, etc) will be additional cost and some purchases will be cash only. ATM's will be available on-site. 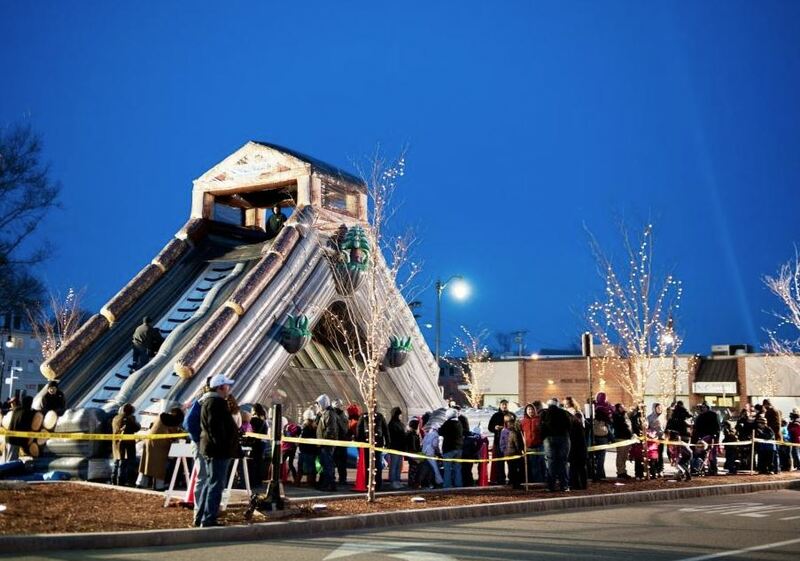 Kids zone, beer/wine garden, Palace of Sweets, food court/food trucks, LOVE Locks sculpture, lost love luminarias, community art installation projects and more will be open when the festival opens both days unless otherwise noted. Ceramic Raku-Firing Demos: Watch as Amy Joy Hosterman creates custom ceramic pieces to give away to the public during the Loveland Sweetheart Festival. She will make and give away 100 ceramic pieces that fit the love lock imagery and include words like "Loveland 2019", "Sweetheart City" or "Love, Locks & Lights". Children up to age 4 can participate in the Little Miss Valentine and Little Mr. Cupid contest. There are two age groups: 0-2 and 3-4. There is no cost to participate, and the winner will receive a grand prize. All participants will receive a small gift. UPDATE: registration is maxed out due to the popularity of this event - we are no longer able to take any additional participants but please feel free to come and watch the event.